InvestorIntel Features on Noble Mineral Exploration Inc.
Vance White on Noble Mineral’s ‘mega deposit potential’ of gold, nickel – and cobalt. 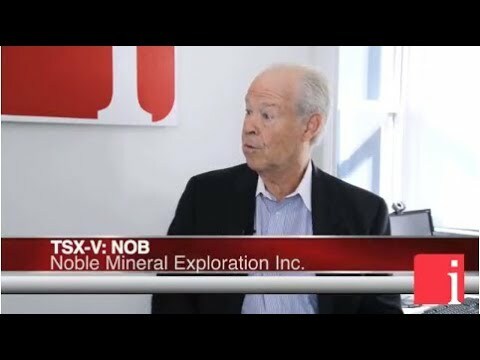 InvestorIntel Videos on Noble Mineral Exploration Inc.
Noble Mineral Exploration Inc. is a Canadian based junior exploration company which, apart from its shareholdings in MacDonald Mines Exploration Ltd. and its interest in the Wawa-Holdsworth gold exploration property in Wawa, Ontario, holds in excess of 70,000 hectares of mineral rights in the Timmins-Cochrane areas of Northern Ontario known as Project 81. Project 81 hosts diversified drill ready gold and base metal exploration targets at various stages of exploration.